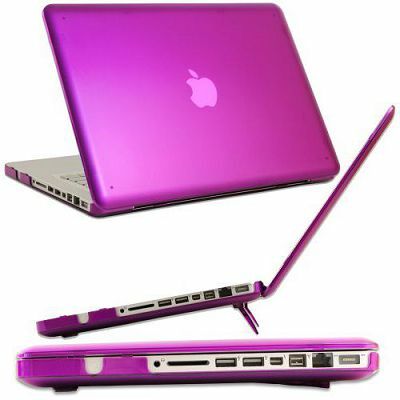 With the growing popularity of Mac products, there is a need for quality accessories. The market for Mac accessories has grown to thousands of products. To help you decipher the best on the market, our editors have reviewed and found the top mac accessories 2015 has to offer! The Apple Magic Mouse is a wireless mouse that has no buttons. You just swipe and scroll with a swipe over the top of the mouse. It functions basically like a trackpad on the computer, but more like a mouse. It works well with the wireless keyboard and can help you quickly scroll through a number of pages. Click here to purchase The Apple Magic Mouse. 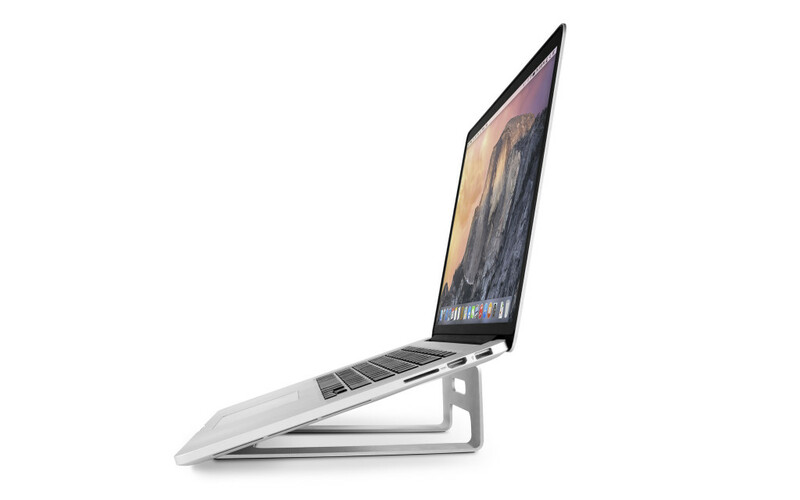 The Belkin Loft MacBook stand places your Mac high up to make your laptop more ergonomic. You hook it up to a wireless keyboard and use your laptop as a monitor that is level with your eyes. You can use it for smaller desk spaces. It comes with a cable organizer attached to keep your cords organized and neat. You can order the stand directly from Belkin. The TwelveSouth Book Arc gives you more space to work with your MacBook. You place your computer closed in the stand and use it as a tower with a separate monitor, turning your MacBook into a desktop computer. This helps you save space, while giving you the use of a bigger monitor for tasks that need it. You can watch movies, do graphic design, or edit your pictures. The Book Arc is designed to be used with 13 inch, 15 inch, and 17 inch MacBook Pro’s. You can also get this for the MacBook Air. The stand also comes in a wood design in birch, walnut and espresso. Click here to purchase the BookArc. 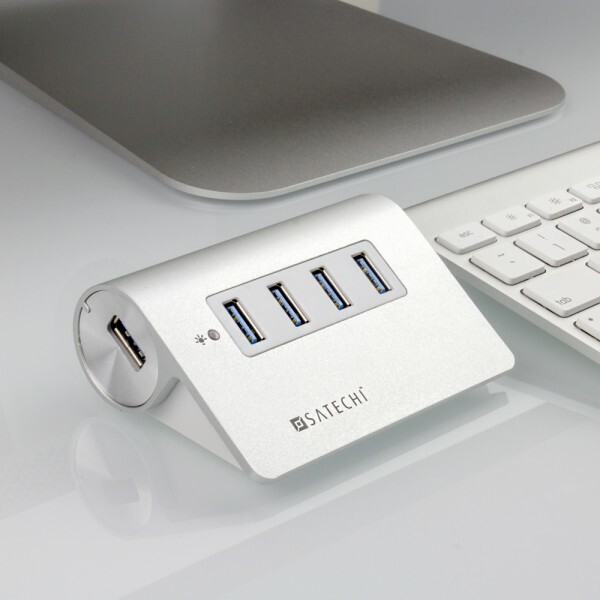 When you don’t have enough USB ports in your MacBook for all your USB accessories, the Satechi 4-Port USB 3.0 hub can give you more ports to use all your devices at one time. This hub can give you a data transfer rate of 5/GBPS and it requires no added software installation. The hub can be found at Satechi. Good quality sound is serious business when it comes to headphones. 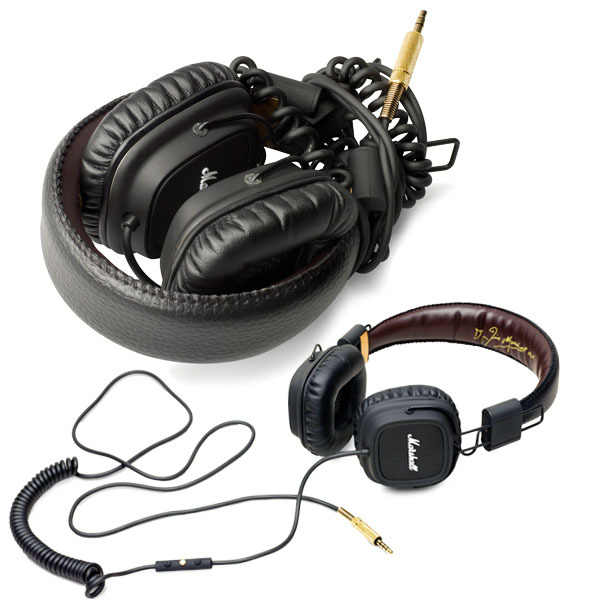 The Marshall Major FX Headphones were engineered by the same guys who create intense sounding amplifiers and speakers. While compact in design, they completely cover the ears to block out most background noises. These are designed for use on your iPhone, iPad, and iPod. You can find them at Apple. 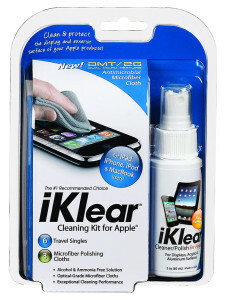 The iKlear cleaning kit is a safe and effective way to clean your Apple products. It comes with a full-size bottle of cleaner, a travel size and microfiber cloths. The cleaner is free of harmful chemicals like; ammonia, alcohol, and sulfates. 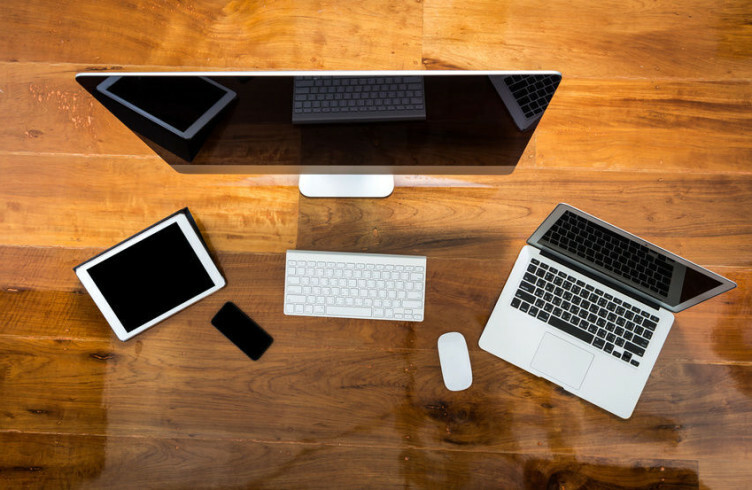 It removes over 99% of the bacteria from surfaces that are touched and helps keep your electronics static free. 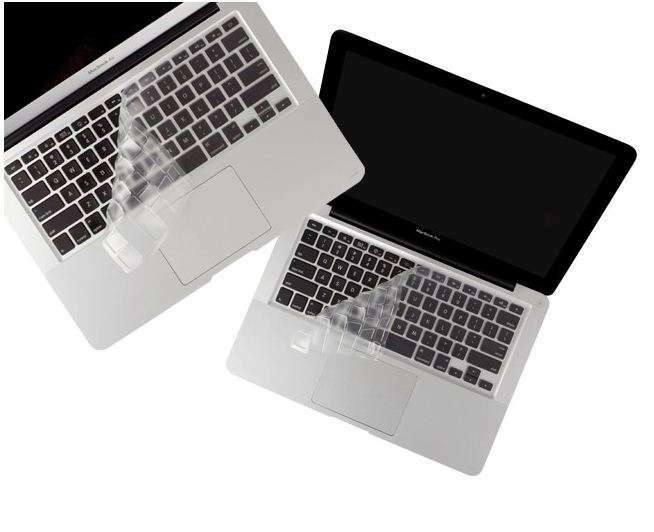 The iPearl mCover Case protects your MacBook Pro from getting scratched or chipped. This hard cover case just snaps on to your MacBook and has feet to stabilize your Mac from sliding while you are working. You can purchase the case for different size MacBooks and they are even available for other Apple products. There is a full range of colors for you to choose from. It is very true that laptops heat up and this is not good for your computer. 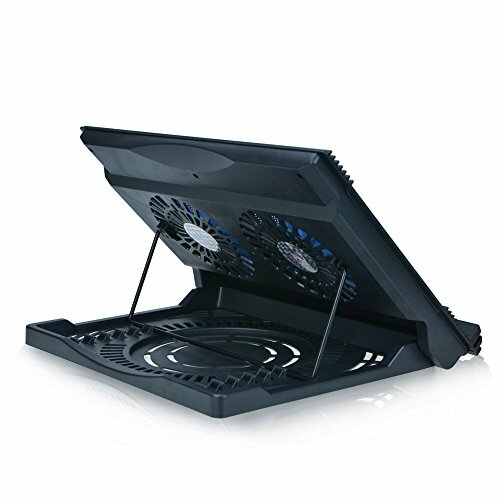 When you need to cool your computer the Bestek LapTop Cooling Pad can bring the temperature down quick with dual 118mm fans that spin at a rate of 1300 RPM. The stand has a rotating base that has six different height adjustments. The cooling pad is powered with a USB cable that connects directly into your laptop. You can find the cooling pad here. You can protect your keyboard from letter fading, spilled liquids, and dust with this protective washable cover. The Moshi ClearGuard is made from ultra-thin silicone that holds up over time. The transparency and ultra-thin design allows you to see your keys and ensures sensitivity on key strokes. The ClearGuard is completely washable and long lasting. 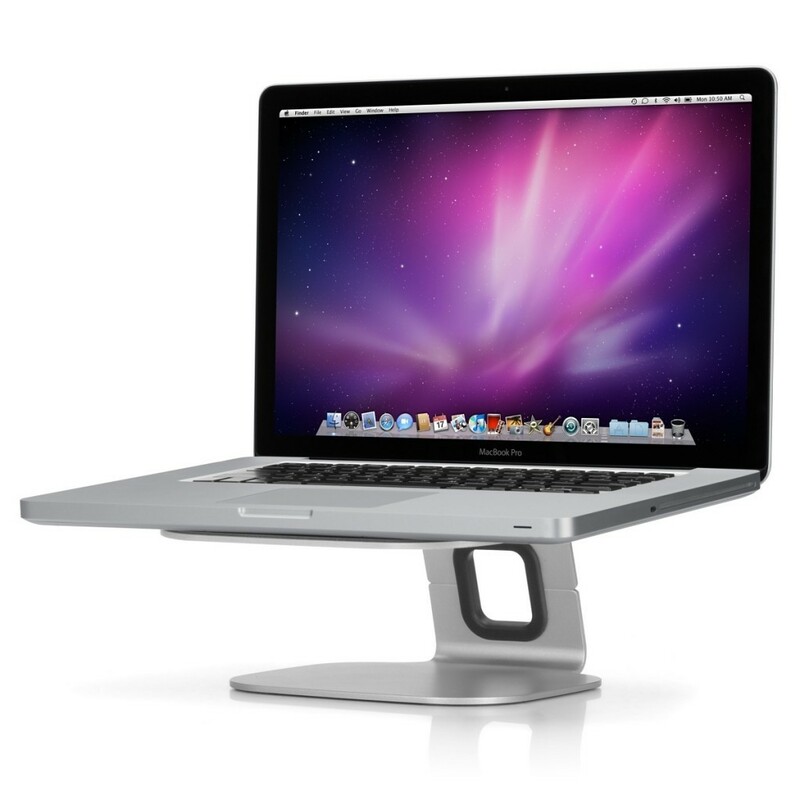 The TwelveSouth ParcSlope MacBook LapTop Stand elevates your screen and keeps good air flow under your MacBook. While keeping your computer cool, you can also enjoy improved ergonomics for typing ease. 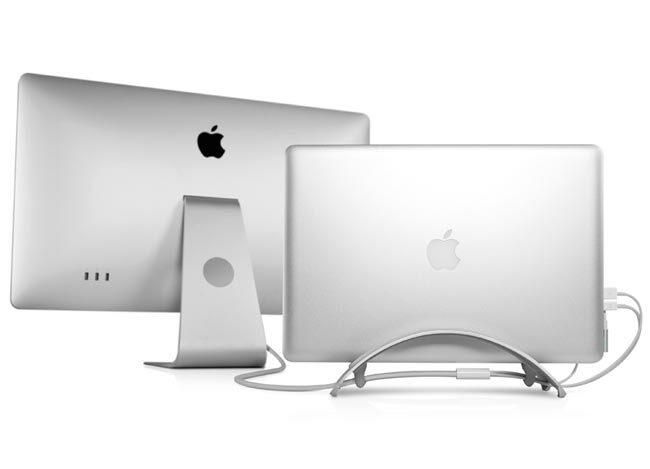 You can use this stand with a variety of MacBook types including: MacBook Air and MacBook Pro. The stand comes with a cable organizer to keep all your cables neat. It also includes a slip guard made from high quality silicone to prevent sliding and scratches to the case. This stand can be found here.